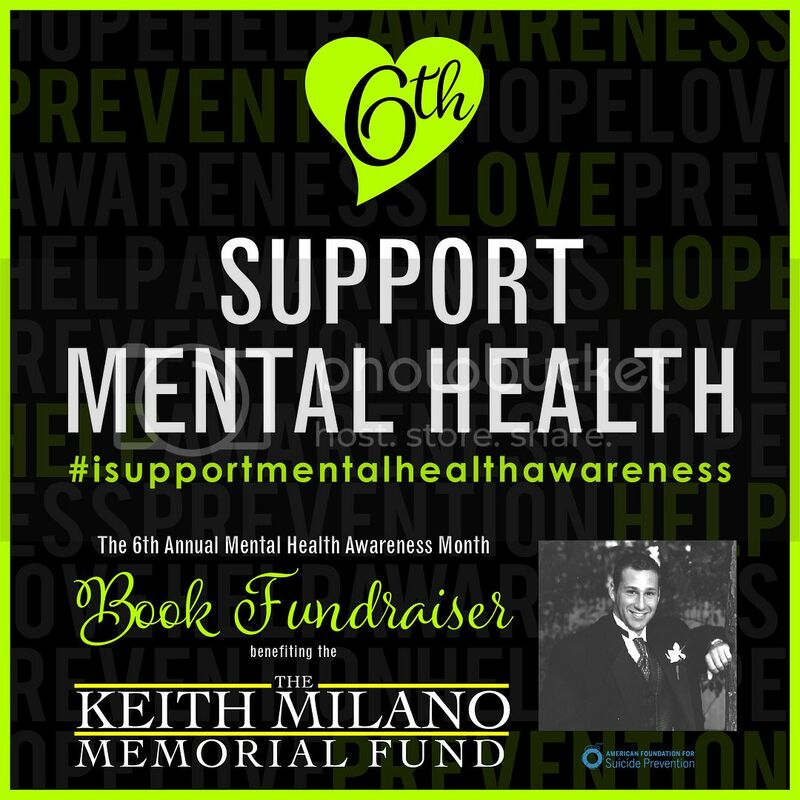 Welcome the 6th Annual Mental Health Awareness Month Book Fundraiser benefiting the Keith Milano Memorial Fund at the American Foundation for Suicide Prevention. You can purchase a book from the amazing books listed below! We hope you will #1click4charity a number of these amazing books! Please note that although are Amazon Kindle buy links, the portion of sales is from any platform: digital, print and audio. Share the image below or any of the custom photos the participating authors share on social media to raise awareness and to show your support. Make a tax-deductible donation directly to the Keith Milano Memorial Fund at AFSP. If you want to know more about Keith or why Denise does what she does, here is short video/interview that speaks to that! The Keith Milano Memorial Fund benefits the American Foundation for Suicide Prevention (AFSP). At the end of the event, participating authors will pay AFSP directly. ← AVAILABLE NOW: The Pecker Briefs is LIVE! !